First, please see smiles of those who partcipated in our tours, it gives you idea who we are! We are selling our own brand’s various marine products such as Kayaks, SUP and surfboards. As for the the Blue Cave tour, you can see some video clips clicking each picture. 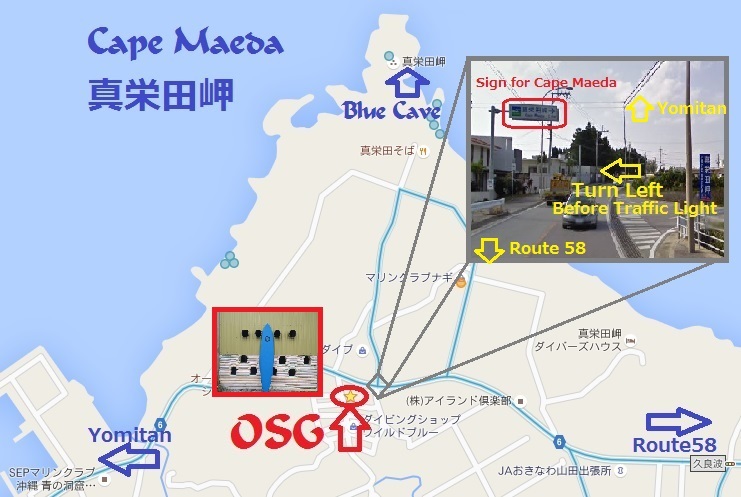 A guide takes you to the blue cave and the point where many fish. You will feed fish.All snorkeling gear, wetsuit, shoes, fins, mask, life vest come with it. Number of XL and XXL sizes are limited, so if you are over 200lb(90kg), please inform your body size in advance. As for the other activities such as Stand Up Paddle Tour, Kayaking and surfing, English pages are under construction. 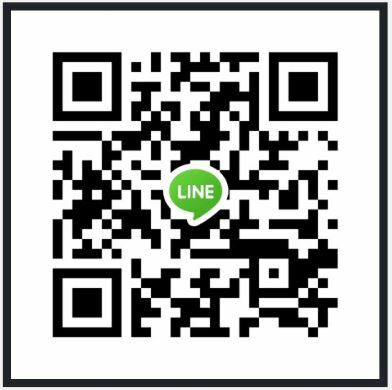 Please look at following page. Japanese ones are as follows. 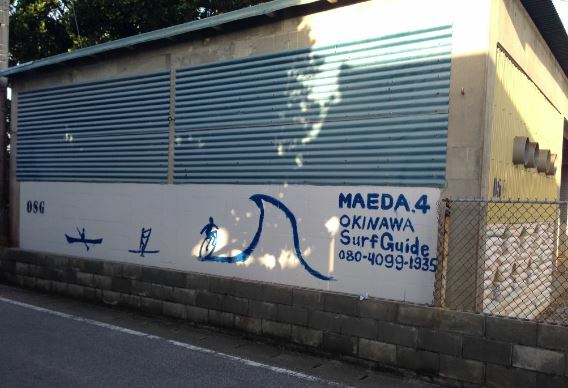 Easiest way is typing “Okinawa Surf Guide” on Google Map. If you use the telephone number to navigate, use 098-965-4284. It is a grocery store nearby our shop. Or copying the following code and paste on Google map.